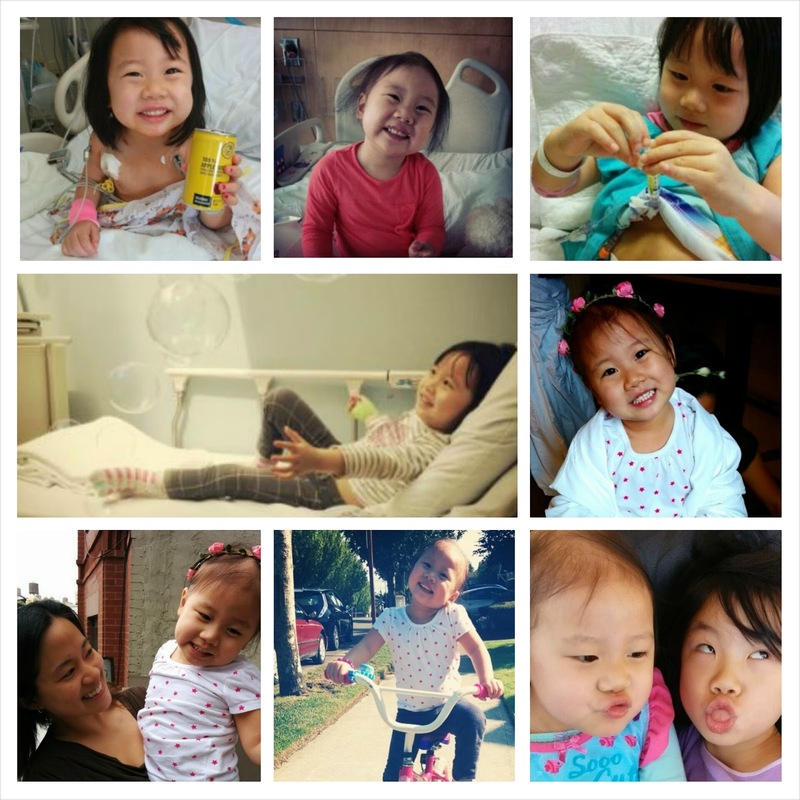 Pausing this morning to celebrate Abba's goodness, this brave little booboo's resilience and joy, her family's strong hope. She is HEALED! Received your great news as most worthy excuse for celebratory ICE CREAM FOR BREAKFAST. Raising a spoon to you from your old stomping grounds :) It was Haagen Dazs Caramelized Banana Chip Gelato, pretty good!! Seeya in Seattle!